Hope everyone has a safe and fun Halloween! I am sure you are all getting all your last minute costumes and foods ready for a fun day. We will be at Lacrosse and tennis matches all day and hopefully not too tired to enjoy a few trick-or-treaters. I am hosting a cocktail party tonight but not very Halloween themed as it is a work event for my husband. I will try to throw a few spooky appetizers or halloween food in there. Thanks for stopping by. 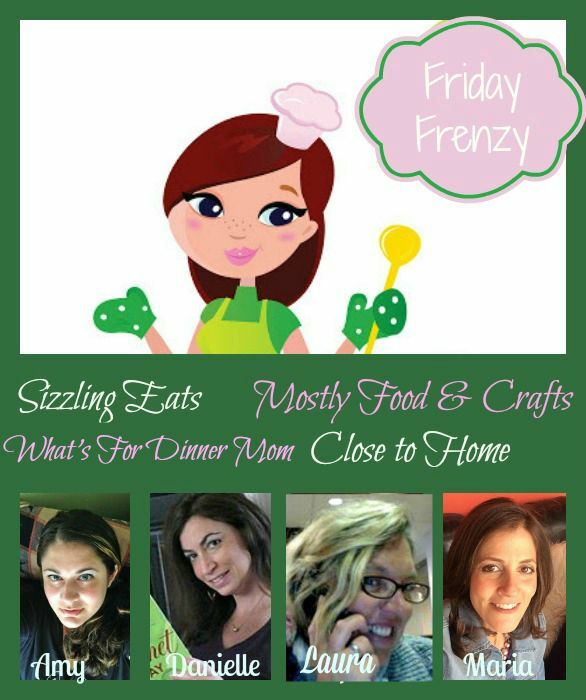 Please visit the posts in the linky that are listed as HOST, and at least two links from your fellow bloggers. We all love visits and comments on our blogs, so share the love. Moreover, if you get a visit from a fellow party-goer, please return the favor and visit them back. We would love for you to add a link back to the party in your post, or a party page. We want your creative friends to join us too! 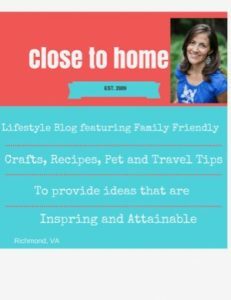 By linking up to this party, you’re giving authorization for your submission to be featured with a photo and a link back to your blog, hopefully sending some readers your way. 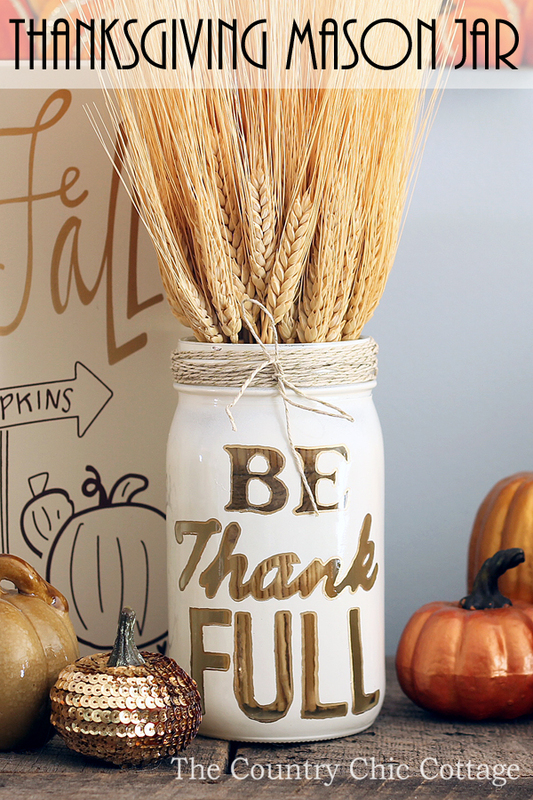 The Country Chic Cottage shared this easy and adorable Thanksgiving Mason Jar. Simply Stacie made Cheesecake Stuffed Cinnamon Rolls. Umm…..yes, please!! 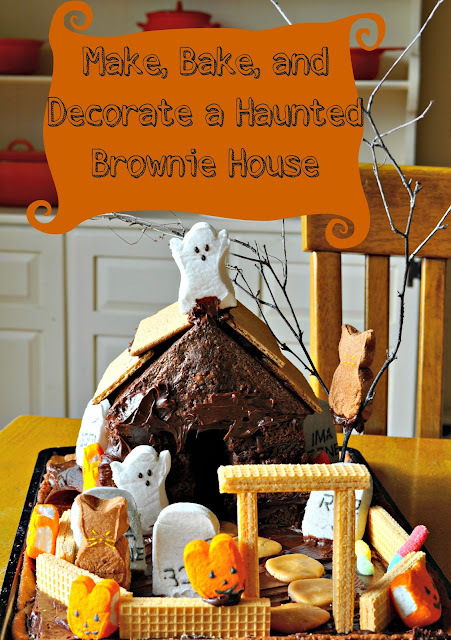 And finally, how could I not mention this awesome Bake, Make and Decorate a Haunted Brownie House from one of our hosts- Hey, What’s For Dinner Mom?This looks like so much fun!! Now it’s your turn – I can’t wait to see what you made this week! Thanks for the party, Maria, and have a super spooky Halloween!